The main issues in this appeal were whether the proposal would prejudice the safety and convenience of road users due to the narrowness of Knocktarna Manor, an existing housing development access road, and also due to the inadequacy of existing sightlines at the junction of Knocktarna Manor with Mountsandel Road. A further issue was whether adequate details had been submitted to allow a Private Streets Determination. Carey Consulting along with the Appellant’s Planning Consultant, WYG Planning, and Architectural Designer, Moore Design, successfully argued the adequacy of the existing 4.5m wide housing access road to serve a total of 8 dwellings (6 existing plus 2 proposed) based the original design capacity of the road, prevailing traffic conditions and the fact that Draft Northern Area Plan Housing Zoning Key Site Requirements, having been the subject of objection, could not be applied in advance of the replacement plan’s adoption. 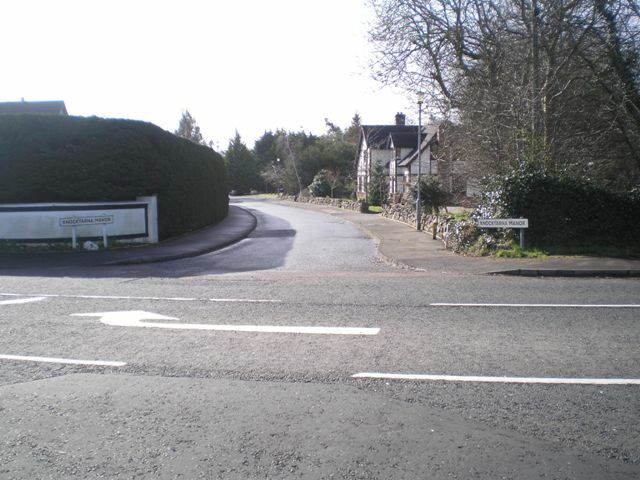 The Commissioner attached determining weight to the issue of the previous planning history on a nearby site when considering the adequacy of the prevailing sightlines at the junction with Mountsandel Road, and on the grounds of consistency, found in favour of the Appellant on this point. The appeal was allowed and a condition was imposed to deal with the issue of obtaining a Private Streets Determination.